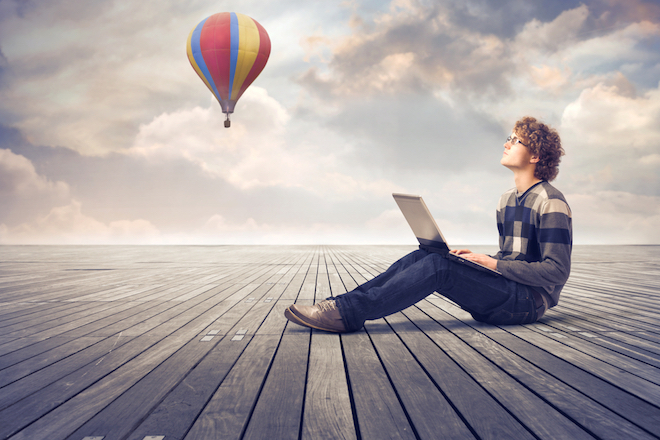 CVCROW’s mission is to help people make their best careers. A complete one-stop career builder tool. CVCROW.com provides easy and best CV builder tool for creating an Internet-based resume website, building and managing an online cv, online career portfolio, and sharing professional qualifications with companies, recruiters, employers, customers, partners and colleagues. CVCROW.com is developed to solve problems that professionals face as they seek to find jobs, develop, and advance their careers, while at the same time helping companies and employers to get the right candidate hired faster and easier. CVCROW offers many better options such as Projects, Video portfolio, Images, Links to showcase professionals their work profile and skills online than the old resumes, for both company recruiters and job seekers. 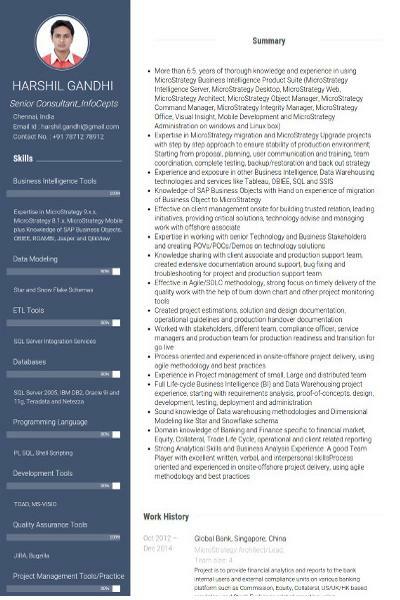 CVCROW reinvents the resume using well designed Online CV templates and technologies that transform the way in which resume data is presented, accessed and shared. A Premium CV allows professionals to easily create and maintain an online career portfolio that comes alive with highlighted headlines, skills, video, pictures, keyword pop-ups and professional networking. CVCROW.com enables secure sharing of Online CVs for networking, career advancement and business development. He’s an avid writer, squash player, and cyclist. When not coding, you can find Harshil on the tennis court. With decades of extensive experience in the online recruitment cell, our team is passionate about building CVCROW products to help professionals get ahead in their careers. Choose any to create your online presence and to showcase your work profile in a Professional CV formats. Gets You Hired Faster! 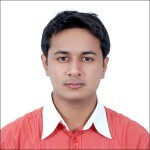 CVCROW.com lets you create your online presence by CV or Resume site which is professionally designed for your career. Looking to showcase your profile? Don’t just apply with a pdf. CVCrow’s Online CV is a cool way to share your CV. When it comes to shortlisting candidates for jobs, “CV is King.” Your well designed CV can impress the employer (more than any other element) and positions you as an valued candidate for interview call. Employers won’t pay you “Expert” rates until you show them what you know. CVCrow provide top-notch CV builder tool with professional CV templates and various tools to get ahead of other candidates. "I have hardly seen any professional cv, I had no idea how to frame it for myself and felt ashamed to ask my friends to do it for me. 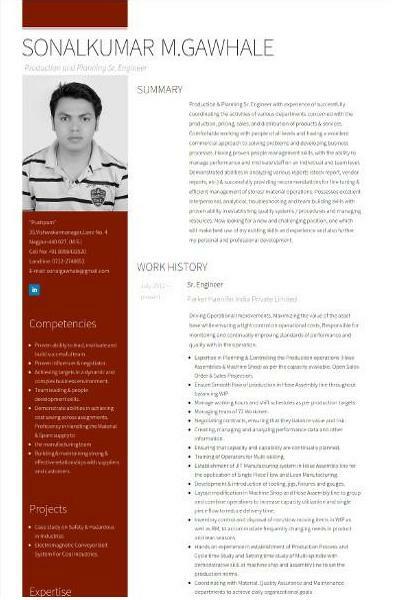 Your app create a great cv for me and also help me get me my first lectureship job. Happy to know about you." I wanted to share my resume asap, this website just saved my hours. very clean and clear pattern. My cv was picture perfect 5 stars. These CVCrow tools help you to know the performance of your online CV / Resume. Reminds you for the jobs you applied and to follow up. Moves your career with better insights and guidance. You can send your Online CV url directly to any employer or anyone. The employer if needed can download PDF version. For applying to jobs in traditional way you get a PDF Version which will be custom designed for you. Download and send PDF if required. In addition to this, your CV will be found in search engines using Search Engine Optimization (“SEO”) which consists of a series of steps that ensure your Online CV / Resume is easily found by Internet users. 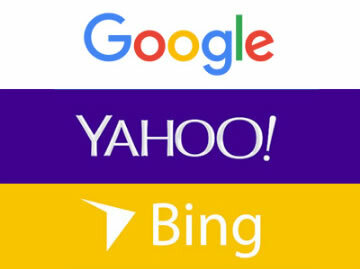 Good SEO is what gets yourself listed on top of search results which increase your credibility. 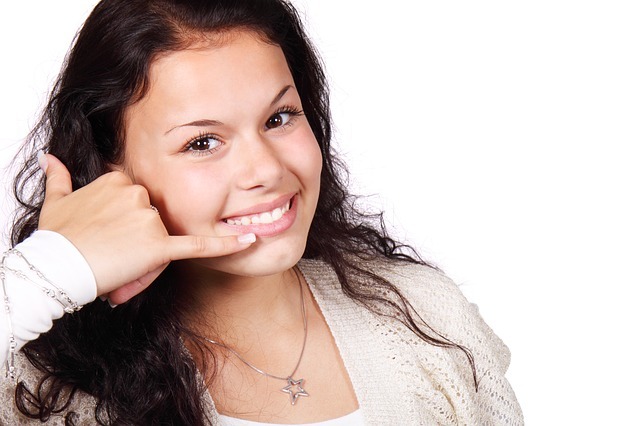 You get all the help and personal attention you need with our outstanding customer service. Trying to “go-it-alone” can be extremely frustrating at times. Don’t waste hours fighting the technical details of your CV / Resume. Feel the difference a dedicated master makes. Read more about technical support.